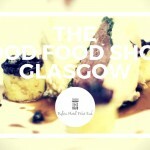 Festivals in Glasgow are as abundant as the praise the reap. With celebrations, street fairs, parades and carnivals taking place throughout the year, the streets of Glasgow burst with atmosphere season by season. 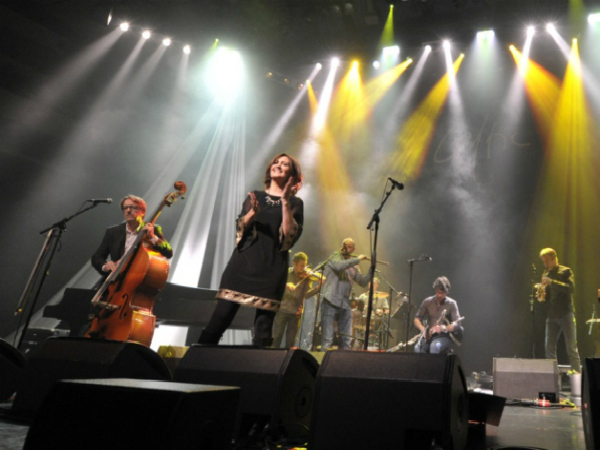 One of Glasgow’s larger attractions is the ‘Celtic Connections’ festival which gathers around 80,000 visitors to the Glasgow area. Held every January, the event celebrates everything Celtic including public performances as well as in bars and concert halls across the city. Glasgow’s annual International Comedy Festival ( every February) gathers enormous amounts of comedy enthusiasts, amateur and alternative comedians as well internationally renowned comedians both home grown and foreign. On the musical side, Glasgow is host to an International Jazz and Blues Festivals throughout the month of July – where prestigious musicians from around the world travel to Glasgow to ‘celebrate the blues’. On the more commercial side of music, Glasgow is also host to some of Europe’s popular music festivals such as ‘T in the Park’ and ‘Gig on the Green’ – both of which regularly consist of line-ups of all the reputable names the day. 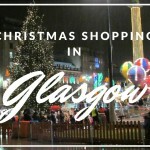 As Winter creeps in, events in Glasgow brighten up, with awe inspiring firework displays lighting up the city’s skies on Bonfire night and the breathtaking Christmas lights of George’s Square (outdoor ice rink) – Glasgow excels in both beauty and charisma. Culminating the year, Glasgow’s Hogmanay celebrations are amongst the all the extraordinary in Europe – welcoming the New Year across the city with giant outdoor celebrations of fireworks and top performers.